Let Your dog be ready for spring activities! All products back in stock! DISCOUNT SHOWER FOR SHOW STOPPER ! K9 SHOW STOPPER to have a glamorous look in the ring! Meet K9 POWER PRODUCTS at WDS-LEIPZIG! Catch a discount for SHOW STOPPER 7.257 kg package! 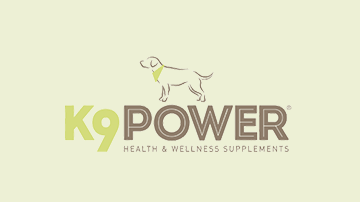 K9 Power products available now!